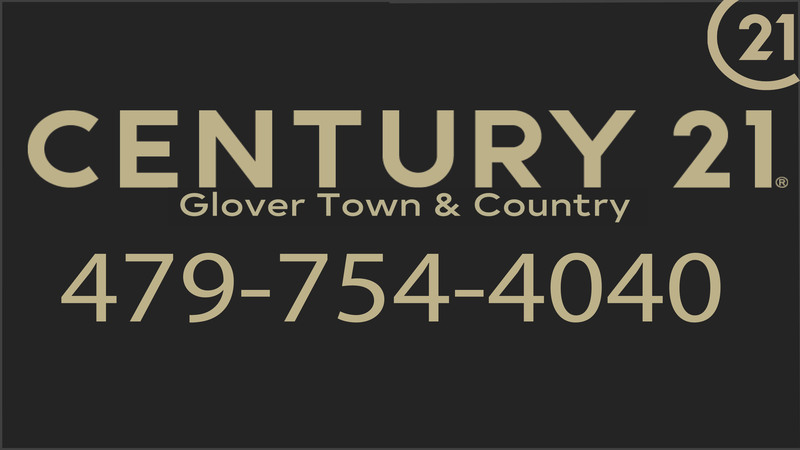 At Century 21 Glover Town and Country Realty you will find dedicated CENTURY 21® professionals representing the most recognized brand in real estate today. For over 35 years, the CENTURY 21 family of independently owned and operated companies world wide has been committed to outstanding service. CENTURY 21: The Gold Standard. We promise to help you in any aspect of real estate. Furthermore, we promise to put your needs first. Before we look at a house, we look at the potential buyer and seller. We hope that you come to find us as reliable and trustworthy as we practice. We belong to a network of over 140,000 professionals who take pride in what they do. Additionally, we specialize in providing a variety of superior real estate services to local communities around the world. Also, understanding your personal goals and needs is at the heart of our dedication to you. We are ready to assist you with all of your real estate needs and look forward to working together with you. Lastly, we want you to know that we love what we do. Helping you buy or sell a home is something we take great pleasure in. We get the privilege of helping you find a house to make a home. That is a great feeling. Contact us today with any questions you may have. We promise to do anything in our power to help you in every way we can. Check here for house listings and prices in the area. We keep our listings up to date! If you have questions or concerns regarding selling your home, contact us today! If you have any questions, want to sell your home, buy a home, or want to join the team, call us today. We want to offer you the best tips for selling your house from real world realtors! Get in touch with an agent to get started today!